RV trip planning can be stressful and overwhelming! There are so many details to plan. Deciding where you want to visit is only the first step.Then, you have to worry about where to stay, what to do and what you are going to eat while you are there. So many decisions and so much to keep track of! The hardest part of planning a trip is keeping everything organized. In our family. I (Christy) am usually the trip planner and I readily admit, organization is not my strongest point! Through the years we have created a few forms that have helped keep us organized when planning RV trips anywhere from a week to six weeks long. We decided to share these forms with you and put them all in our e-book, RV Trip Planning 101. When you get RV Trip Planning 101, you will get forms to help you keep track of your itinerary, your reservations, your estimated spending and your menu. All of the forms we use to help us stay on track and stress free when planning a RV trip are in the book waiting to be used by you! We want planning your next RV trip to be easy and stress free. 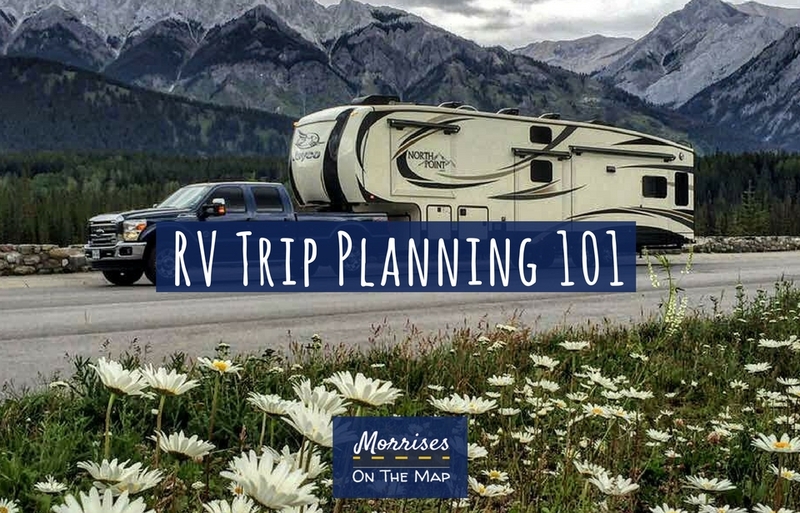 If you are tired of being stressed out when planning RV trips, and need help staying organized, make sure you get your copy of RV Trip Planning 101 today! We bet you are asking yourself how much this will cost, because we would be wondering the same thing. We are excited to say it is absolutely free! All we ask in return is for you to sign up below for our newsletter. We promise we will not share your information or blow up your inbox. Once you enter your name and email in the box below, the box will disappear and you will see a link to get your free copy of RV Trip Planning 101. Then, you are on your way to organized and stress free RV trip planning! Good luck and let us know how it goes! Click here to get RV Trip Planning 101. We are so glad you chose to follow our adventures and we look forward to sharing our travel tips with you! 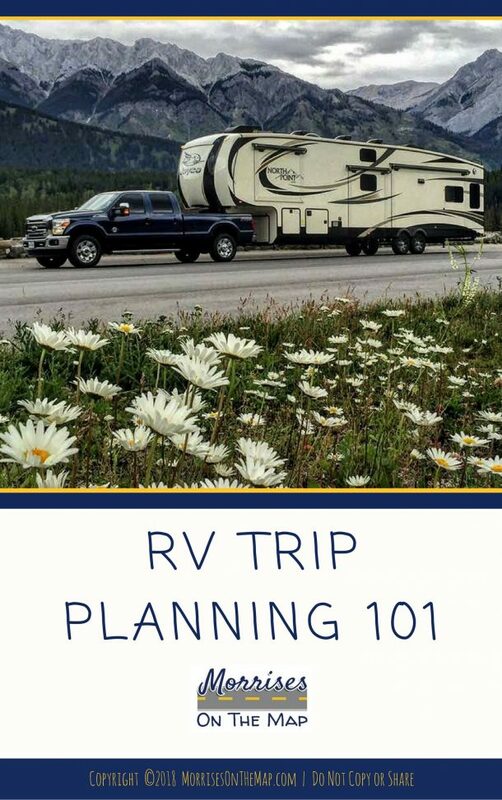 We hope you enjoy using our Ebook, RV Trip Planning 101. Happy trip planning!